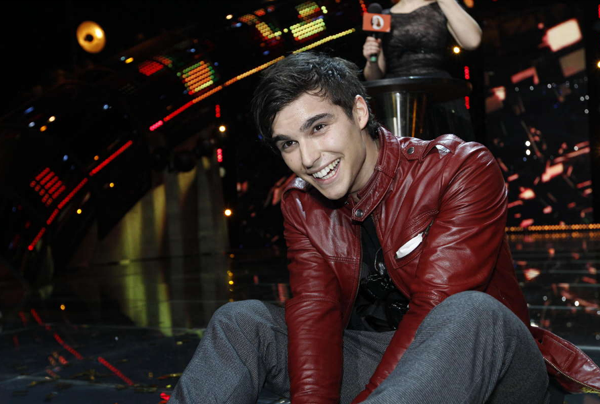 I love this pic of Eric Saade, taking some time out during the high pressure atmosphere of Eurovision. Eric is justifiably one of the favourites to win the Eurovision Song Contest 2011 for Sweden. Although winning the Contest a respectable four times, Sweden has had a run of bad luck over the last few years and didn’t even qualify for the final last year. I am confident that Eric will do well enough to break the bad run and get Sweden back into the top 5, and quite possibly the top spot. 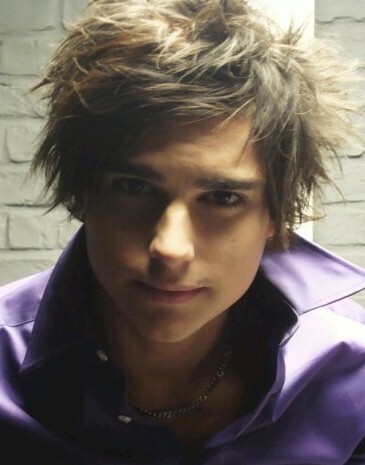 Congratulations to Eric Saade for being chosen to represent Sweden at the Eurovision Song Contest in 2011. His song “Popular” won by an overwhelming majority and sees Sweden with a real chance to win in Dusseldörf. Tonight, Swedish time, sees the final for Melodifestivalen which will select Sweden’s entry for the Eurovision Song Contest 2011. It seems that the two favourites, Eric Saade and Danny Saucedo, are getting overly friendly in the picture above. This shot has been appearing on schlager blogs all over the net so how could I resist such a shot. Sadly, as the following video shows, it’s just the two guys mucking about at a press conference. But it does embody the spirit of Melodifestivalen. The friendly rivalry and the fun that the participants bring to the atmosphere, one could almost say a sense of family. I have read quite a few schlager blogs complaining about the final line up of songs. I actually think it’s a good and varied line up, a bit of something for everyone. The Swedes actually have a range to choose from which should make it more interesting. I have already commented on Sara Varga (my favourite in the final) and Eric Saade (the one that should go to Dusseldörf) but I thought I would give my impressions of the remaining eight songs for what it’s worth. 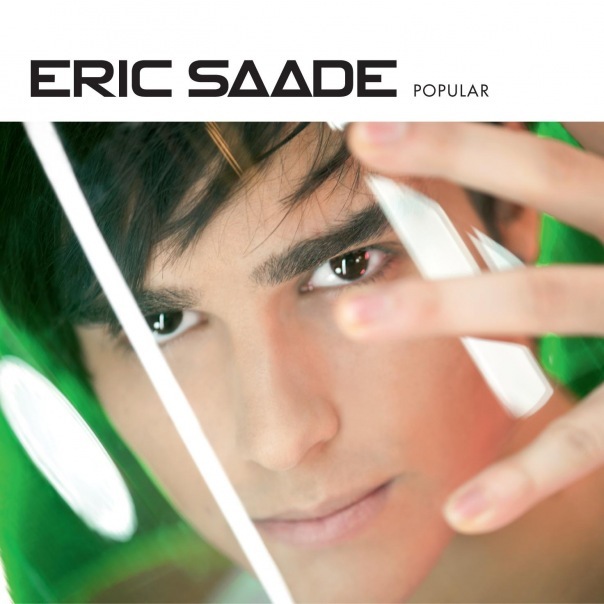 Eric Saade’s closest rival, I think this club tune will give Eric a run for his money. It’s modern and would appeal to a younger audience (as long as they are the ones voting). I’m not that keen on it myself (I must be getting old) but I’m sure it would do well at Eurovision. A lot of people seem to hate this very happy pop song but I quite like it and certainly won’t be skipping it when I get the CD. Kinda like Mika but not done as well, still it’s fun. I don’t think it’s a contender. I really like this slice of rock pop from Sweden’s so-called answer to Elvis. I find myself singing it a lot. I have a feeling it will do well at the final but not well enough. Linda has entered Melodifestivalen a number of times in the past but this would have to be her weakest entry yet. I know I should like it but I just can’t. I think the only reason it made it to the final was the general low standard of the songs in the fourth semi final, one of the worst semi finals since they introduced the semi final format. I don’t like this rock ballad from the lead singer of the internationally known Backyard Babies. I think there will be an audience for this song but I just don’t think that the fans of Backyard Babies are the kind of people to watch Melodifestivalen or Eurovision. Although I don’t normally like rap, the chorus of this song is so damn catchy it could get through. It would be one of those annoying summer hits that Europe seems to love so much. If it does get through, it could even manage a decent placing at Eurovision. Certainly not a favourite by far but not the end of the world if it ended up representing Sweden. Although Sanna does have a loyal fan base and this schlager number is quite listenable, I don’t think it will do too well. Nothing wrong with schlager of course, but voting audiences seems to be moving away from it. This rock ‘n roll pastiche is catchy and should do well but I think it would be regarded as too much of a novelty song by European audiences. Part of the fun of Melodifestivalen is and Eurovision is not really knowing which way the voters will swing. Since the semi finals were brought in, the eventual winner of Melodifestivalen has always come first in their respective semi final. This would mean that only Danny, Sanna, Eric and Linda are in the running. But the real unknown factor this year is that for the first time, 11 international juries will be voting and will make up half the vote with the general public making up the other half. Watch the sparks fly in the Swedish media if the jury vote changes the general public’s choice! 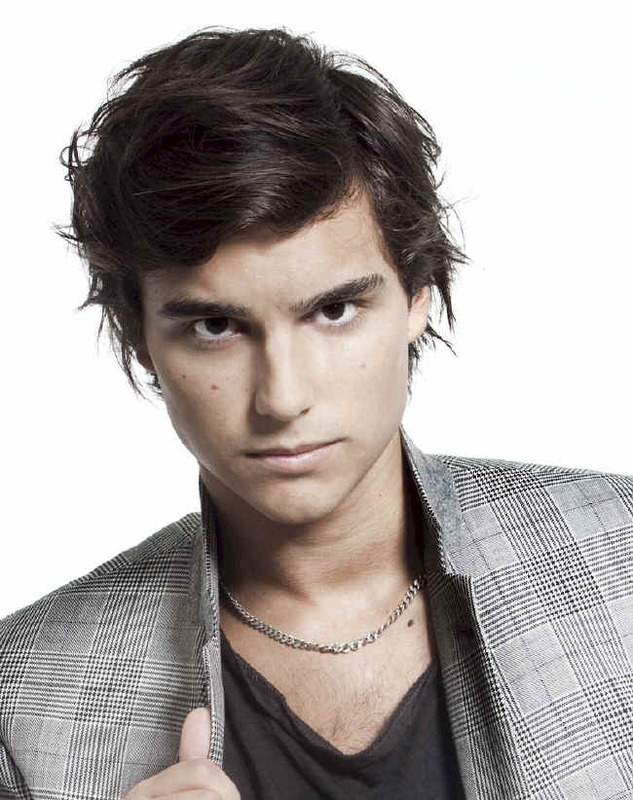 Still, all things considered, I think Eric Saade will be eventual winner and that he could very well take out the Eurovision crown for Sweden. I guess that time will tell. Will Eric Saade restore Sweden’s standing at Eurovision? It’s no secret that Sweden hasn’t been going too well at Eurovision in recent years but hopefully that’s about to change. Eric Saade is hot favourite to win Melodifestivalen, the Swedish heats to select the artist to represent Sweden at the Eurovision Song Contest and if he is not selected, the Swedes must be crazy. This year’s Melodifestivalen has been rather lack lustre. The format is becoming tired and the quality of songs just hasn’t been there. I really haven’t enjoyed the show that much this year and the fourth semi final was one of the worst since they introduced the semi final format. The hosts have been boring with no chemistry and the comedy sketches have been decidedly unfunny. Melodifestivalen is in desperate need of a revamp. But Eric was a breath of fresh air with his song “Popular”. Yes, some of the other songs have been very good (Dilba, Sebastian, Jenny Silver and Sara Varga all leap to mind) but Eric is the total package. Memorable performance (Eric crashing his way out of a glass box), memorable song, easy to sing along to and Eric himself. Not only is he is easy on the eye but he does come across as an all round nice guy. He ticks all the Eurovision boxes in a way that none of the other contenders do. Eric still has to win the Swedish final which is being held in Stockholm on Saturday 12 March 2011. Ahead of the final, the single for “Popular” is being released in Sweden today in both a digital format and physical CD format (cover above). Lets hope Sweden get it right this year and select Eric to represent them. I am sure that Sweden will rank highly and could even win in Düsseldorf. Well, in last week’s second chance final, two women got through – the wonderful Pernilla Wahlgren and the not-so-wonderful Jessica Andersson. No offence to Jessica but her song is sooo boring. Ican’t believe it got through over Alcazar or Neo. I suspect that part of the problem was the silly way that the duels were set up (a pointless exercise). I think many of the people who liked Alcazar also liked Neo and vice versa. The result was a split vote that let Jessica and Kalle Moreaus through, both boring songs. Jessica then beat Kalle. Sigh. Anyway, that’s how the game works and it is all a game after all. Not much point bitchin’ about it! We’re gearing up for the final which is this weekend. Here are the ten finalists with my comments for what they’re worth. They are in the order that they will be performing. Quite disappointing actually. Darin was favourite to win the contest but I’m sure that’s changed now that everyone has heard the song. Darin ha the potential to be an international star but I don’t think this will be the song to do it. He has released much better ones than this in his career. Pure schlager and I love it. Plus it’s in Swedish too which in my view is a definite plus. She’s gorgeous and the song is a lot of fun. I wonder if she’ll do an English version should she win. I don’t mind this song at all and it’s quite good. I just don’t think it’s memorable enough to win. I always enjoy listening to it but five minutes later, I can’t remember how it goes. Another Swedish song (there are only two in the final) but boring. A bit too folksy for an international contest. My favourite, of course. A big ballad sung with a big voice. This will get people’s attention for sure. Plus it helps that Peter is known outside of Sweden. I wasn’t too impressed at first but it has really grown on me. Its main hook is the catchy piano riff which reminds me of “The Persuaders” TV theme for some reason. As already mentioned, boring. There’s no real heart or soul in this song. Salem Al Fakir – Keep On Walking. I love this infectious slice of indy pop. It’s a bit different to the norm which makes it stand out. I’m sure it will do well. A ballad but one with some heart and soul (unlike Jessica). Not my favourtie but I don’t mind it at all. I have a feeling this will do well on Saturday and could even be the winner. I hope not. He’s cute with a killer smile and the song is a lot of fun. Definitely the best performance with the shower scene at the end. I’m sure this will do well and being the last song won’t hurt. Eric’s next single is called “Manboy” and is one of the contenders in this year’s Melodifestivalen. If “Sleepless” is any indication, Eric could have quite a future. For more information about Eric, check his official site and his MySpace page.